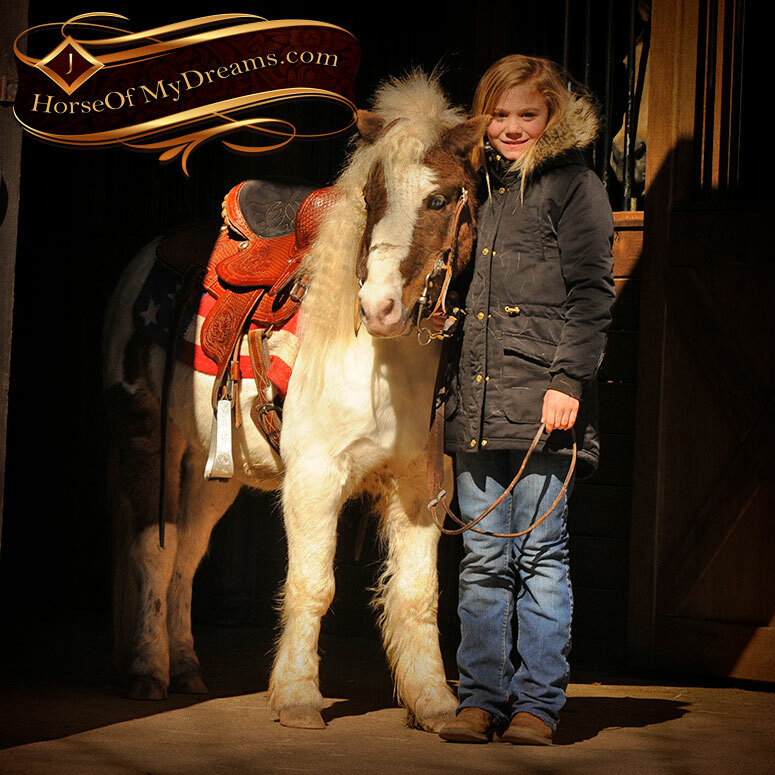 Toby is a complete doll and a kids dream! 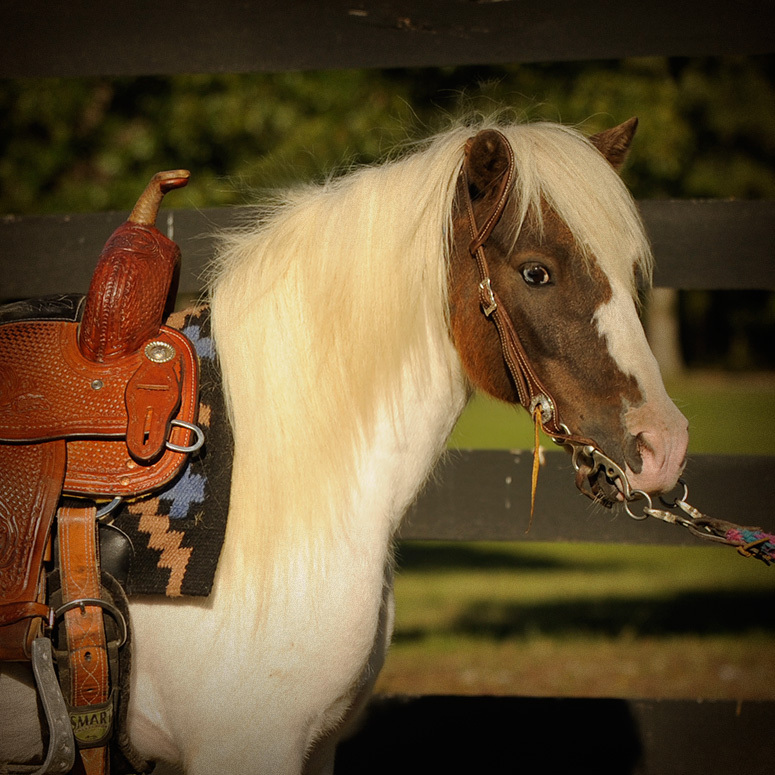 He’s picture perfect and looks like a little Breyer horse! 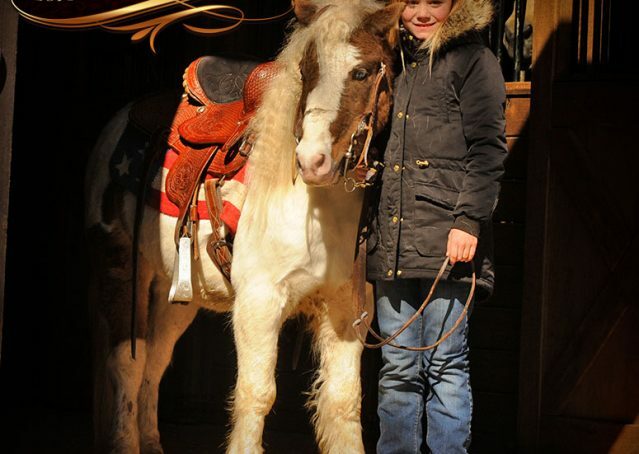 He’s been to horse shows, playdays, and ridden all around the ranch. 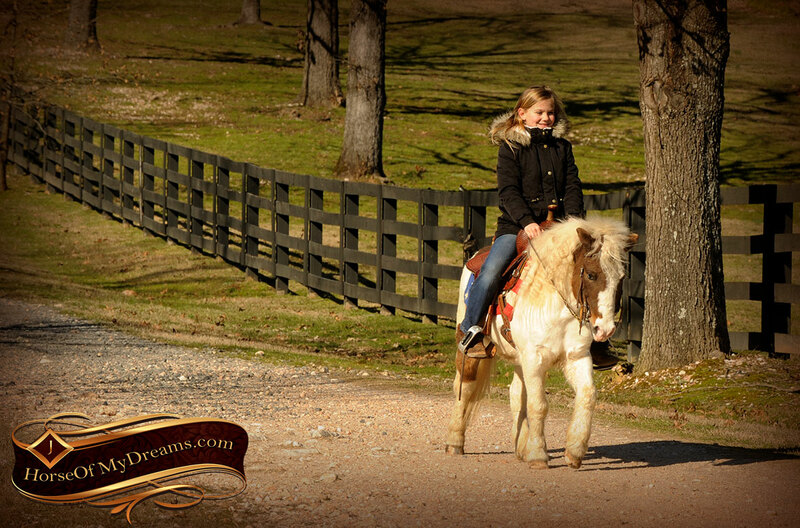 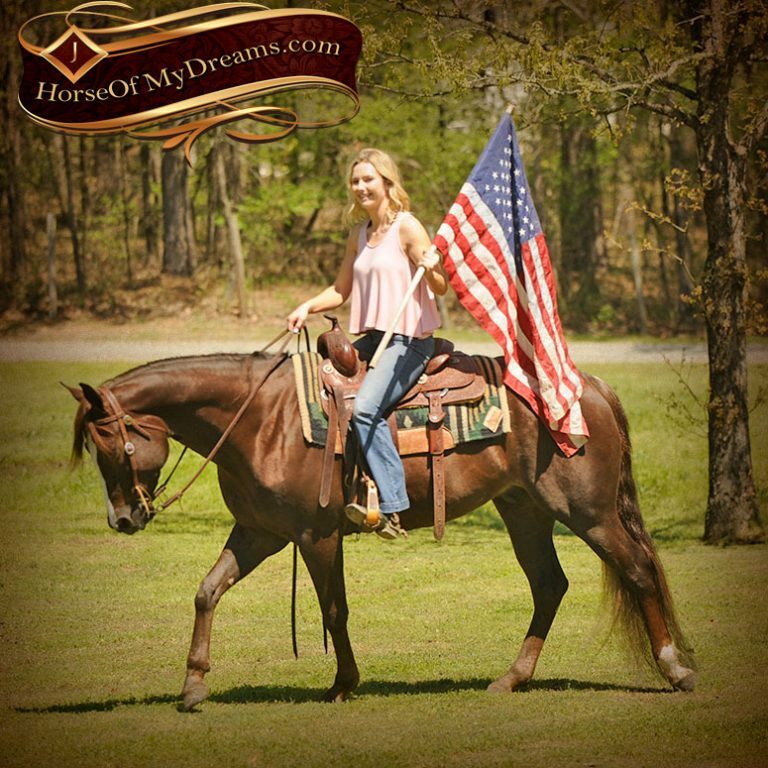 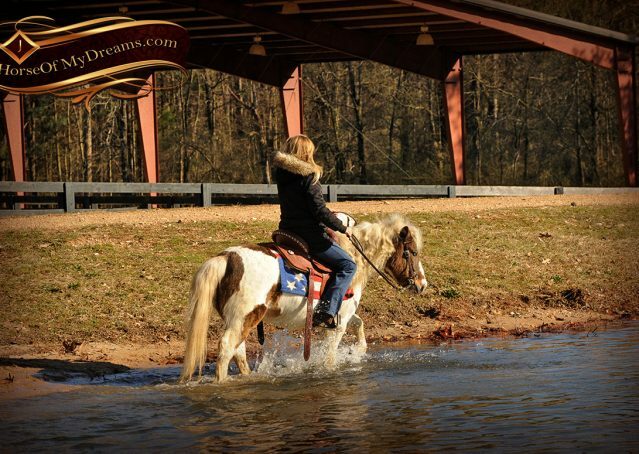 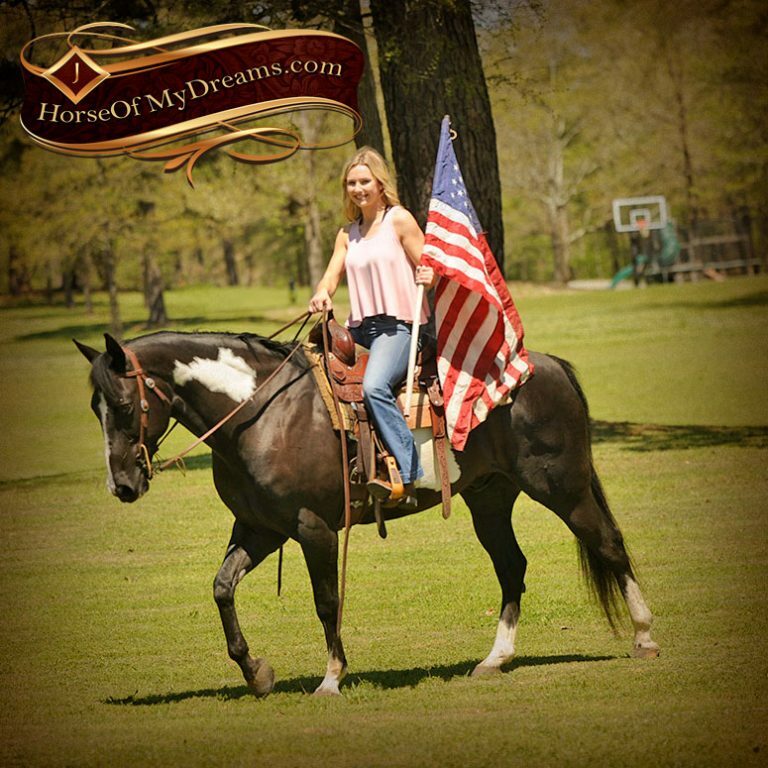 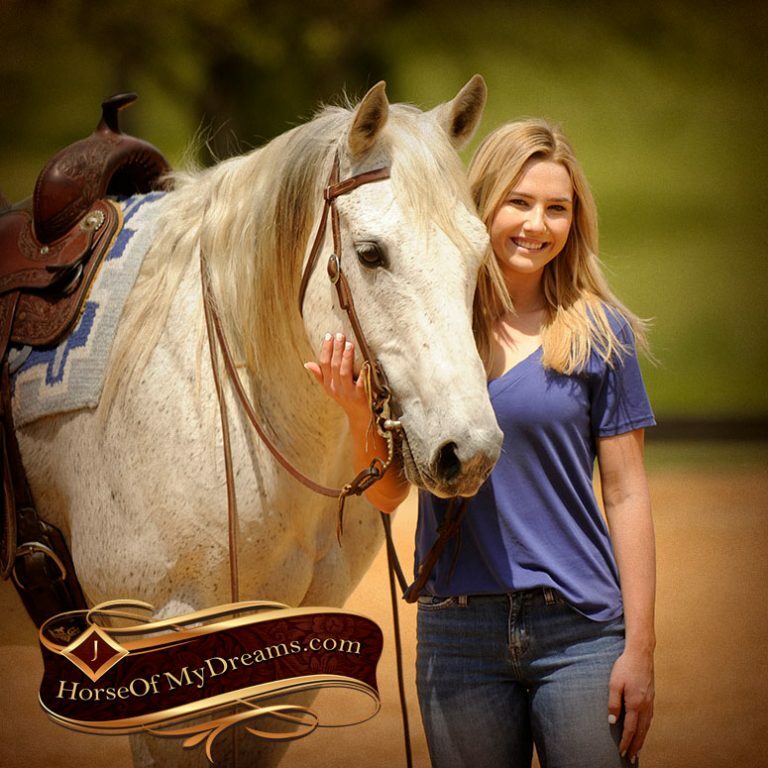 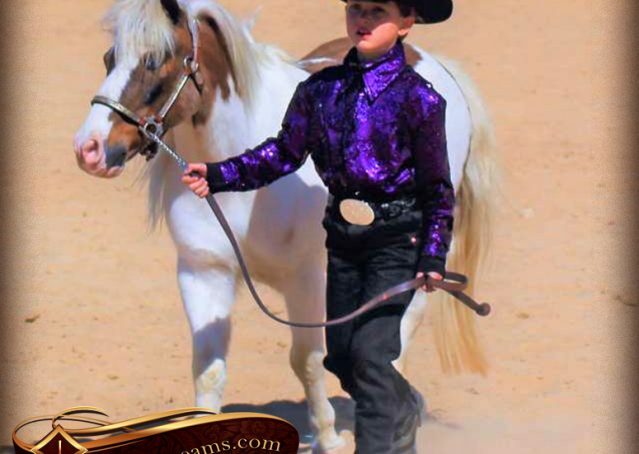 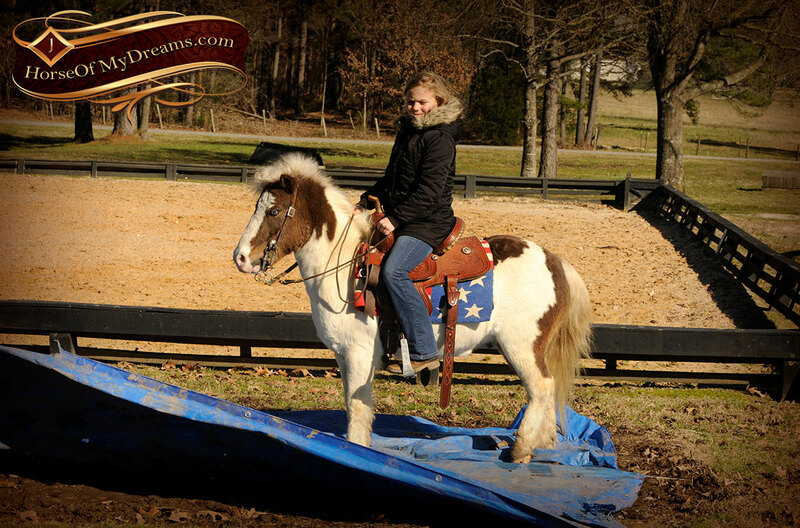 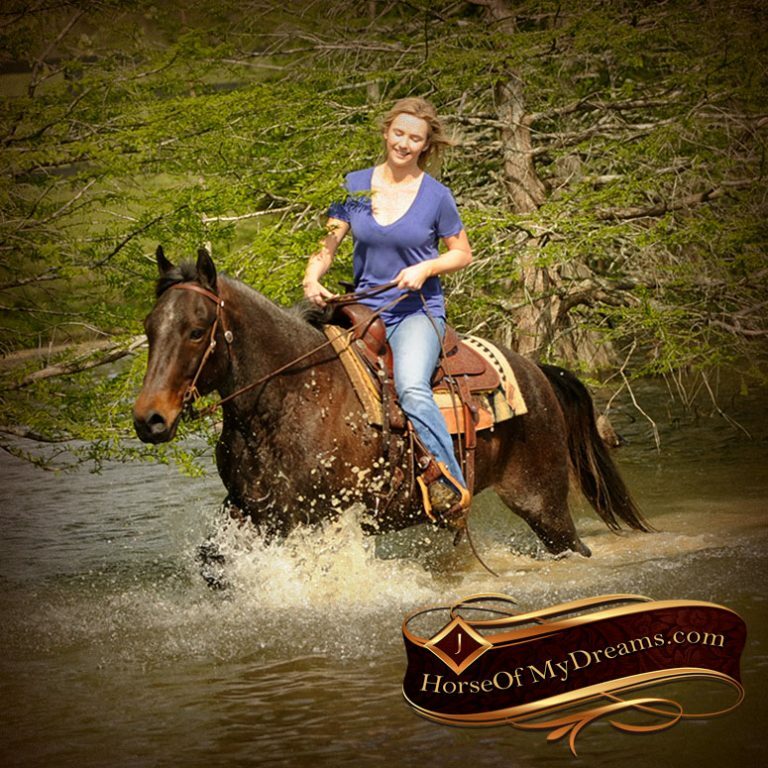 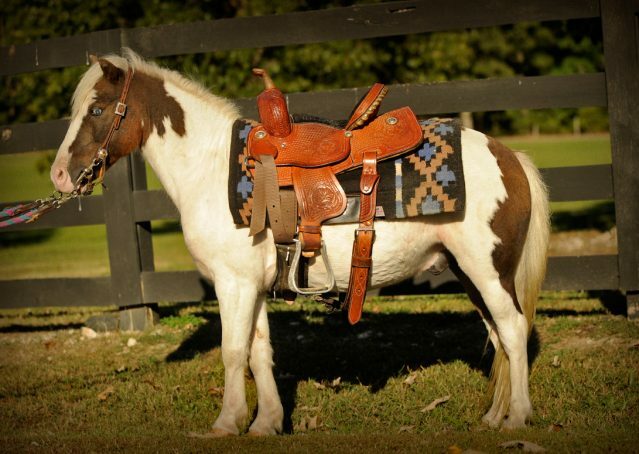 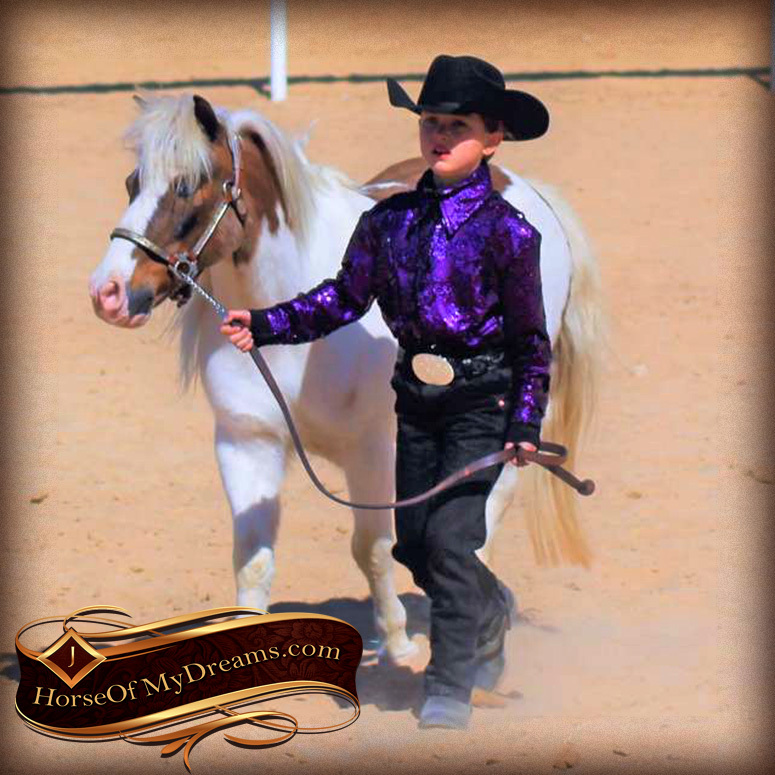 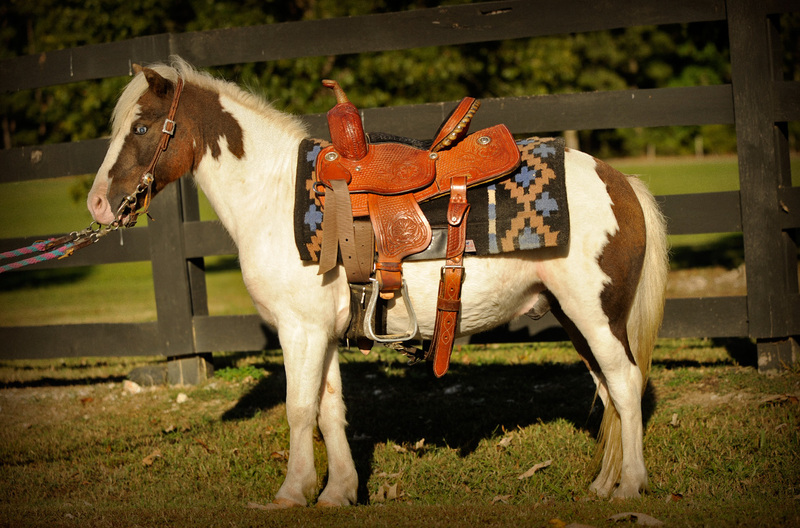 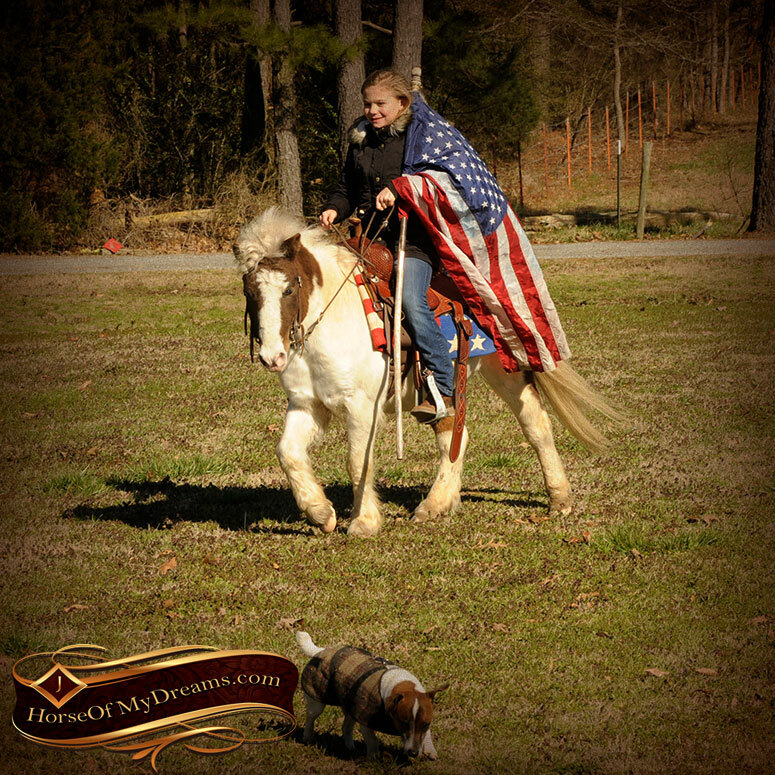 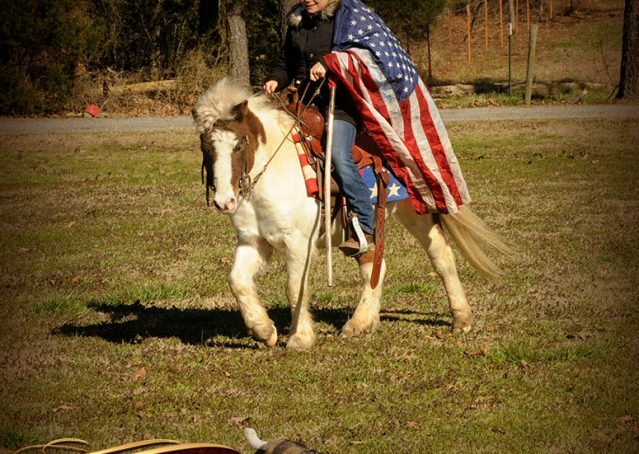 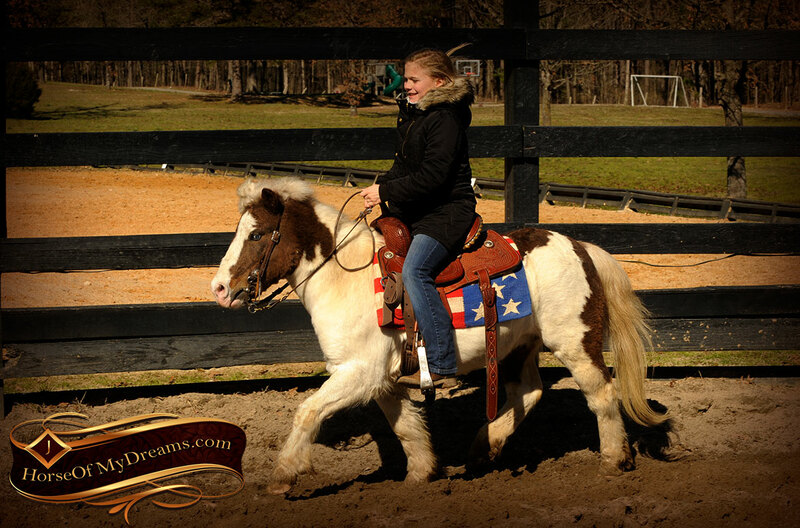 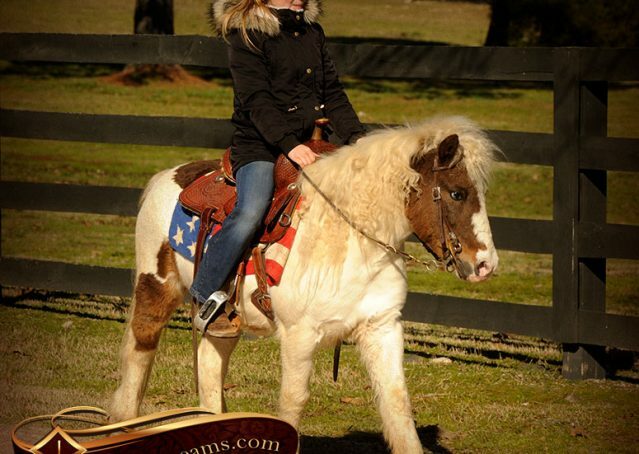 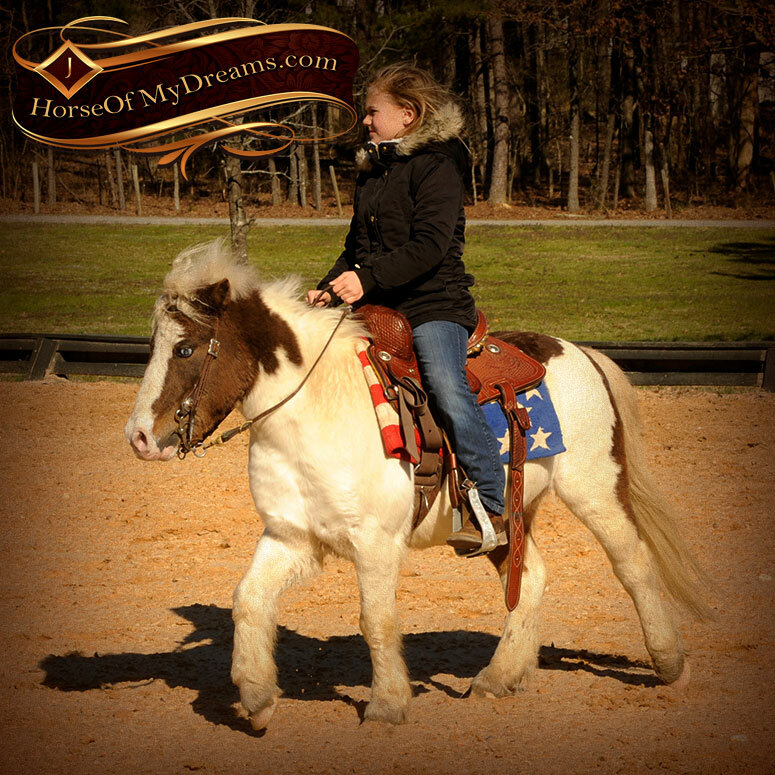 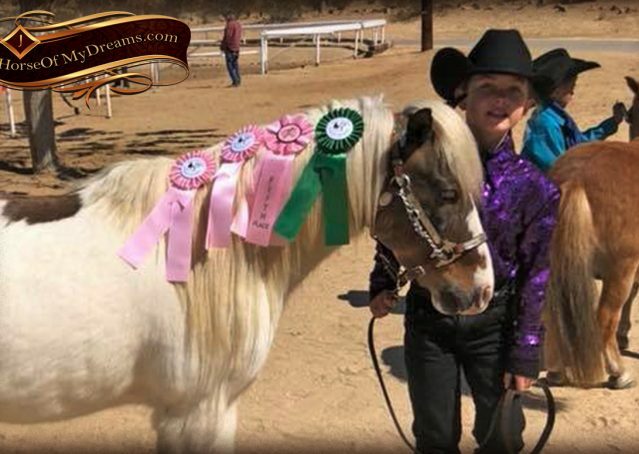 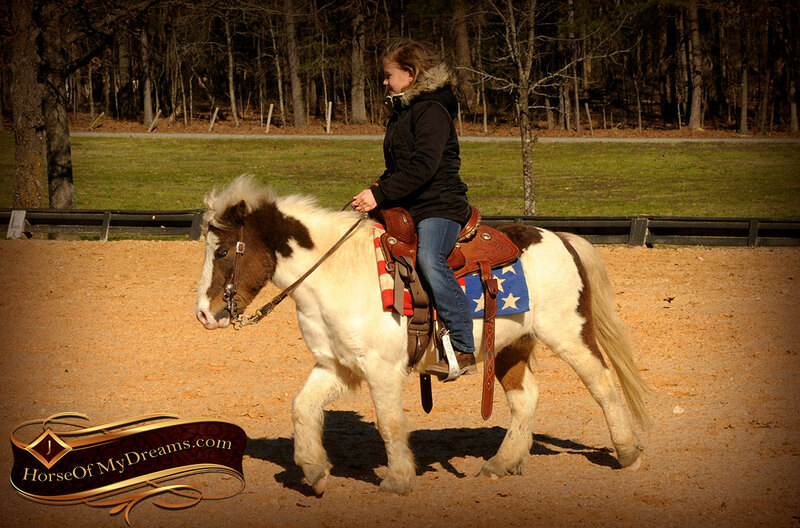 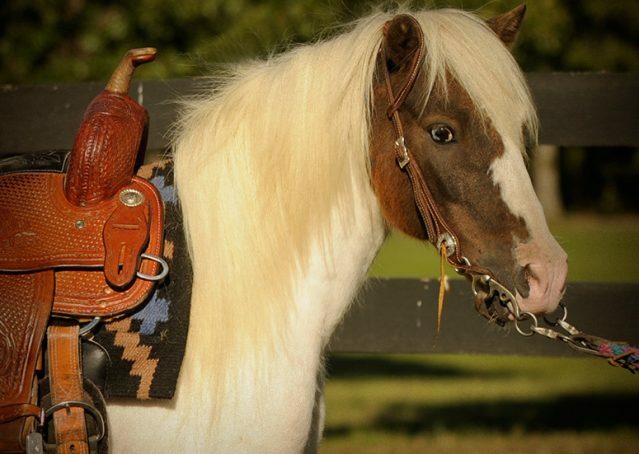 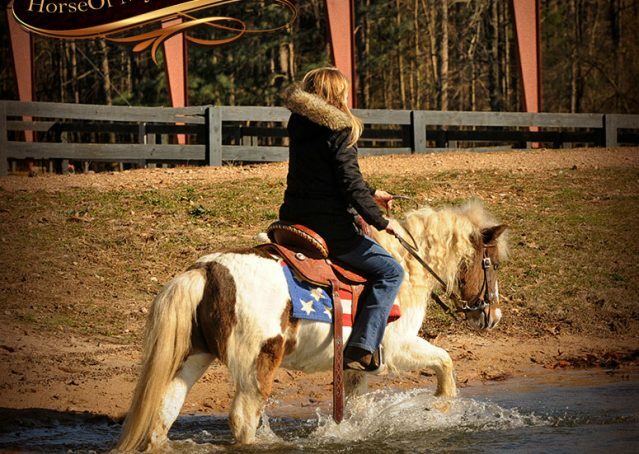 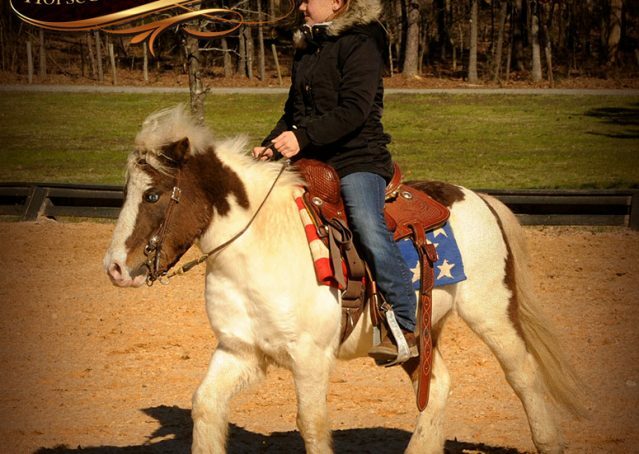 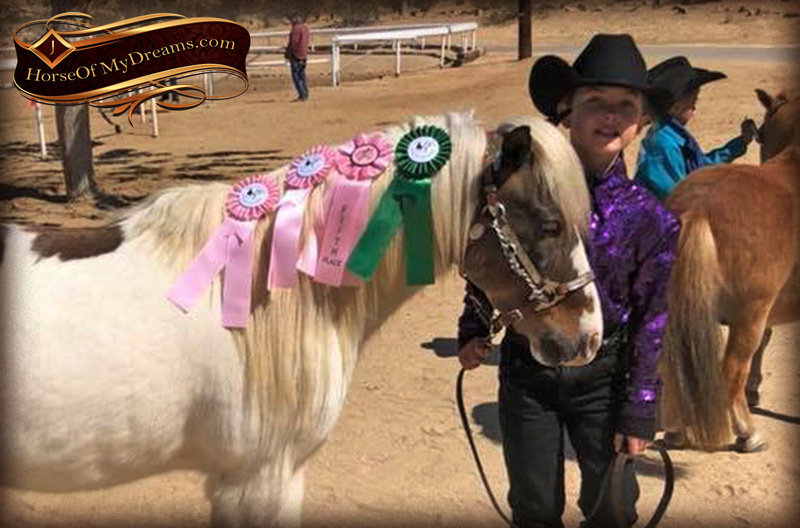 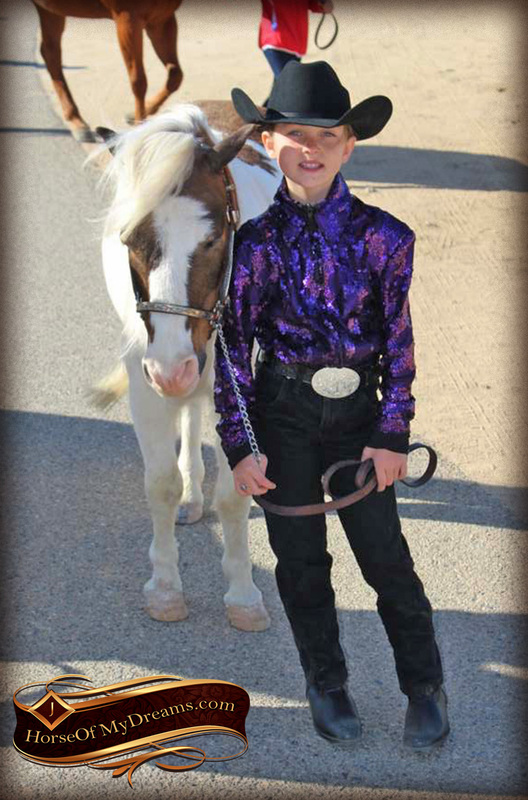 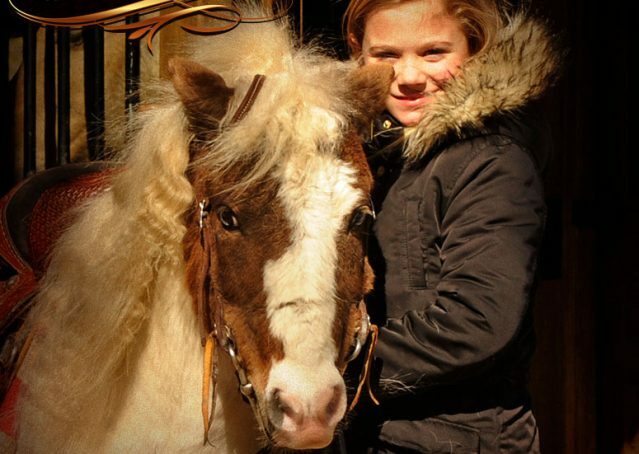 He’s the perfect little guy to get your kids involved with horses and teach them all about good horsemanship. 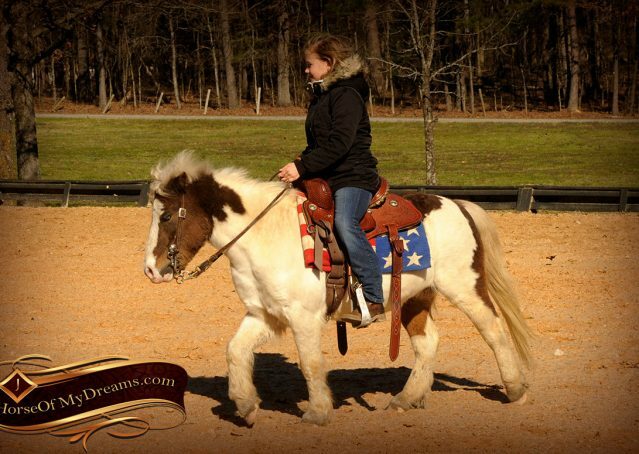 He comes right up to you in the paddock, has great ground manners, and loves being pampered by the kids. 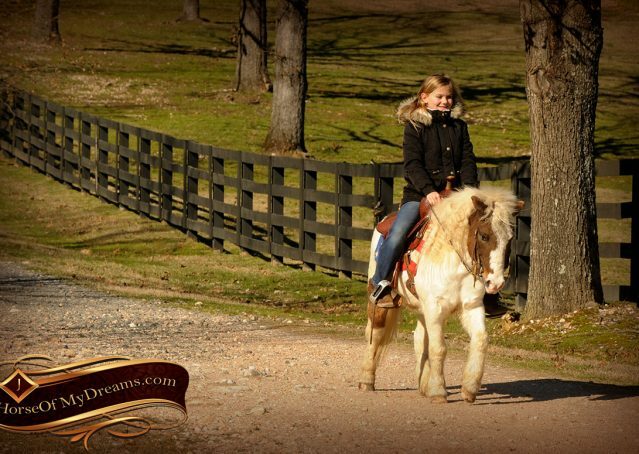 This is the perfect way to invest in your kids or grandkids future. 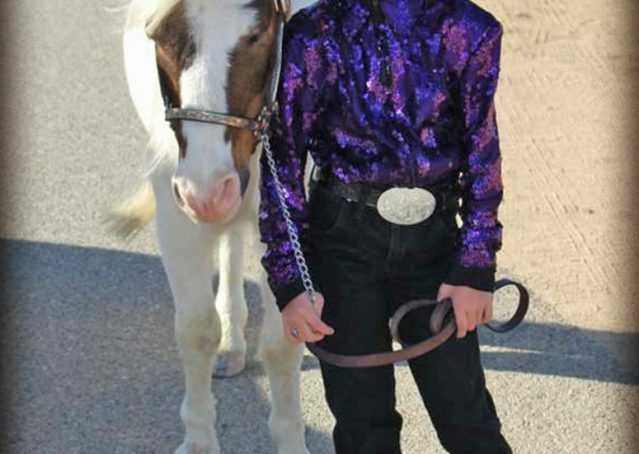 Would you rather have them outside learning to take care of something and being responsible or sitting on the sofa playing games like Fortnite? 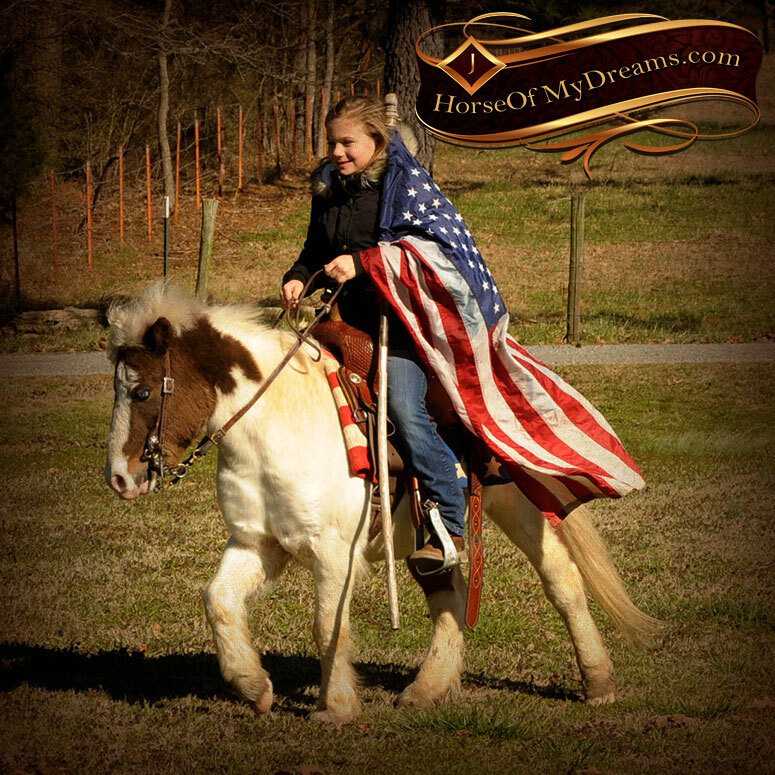 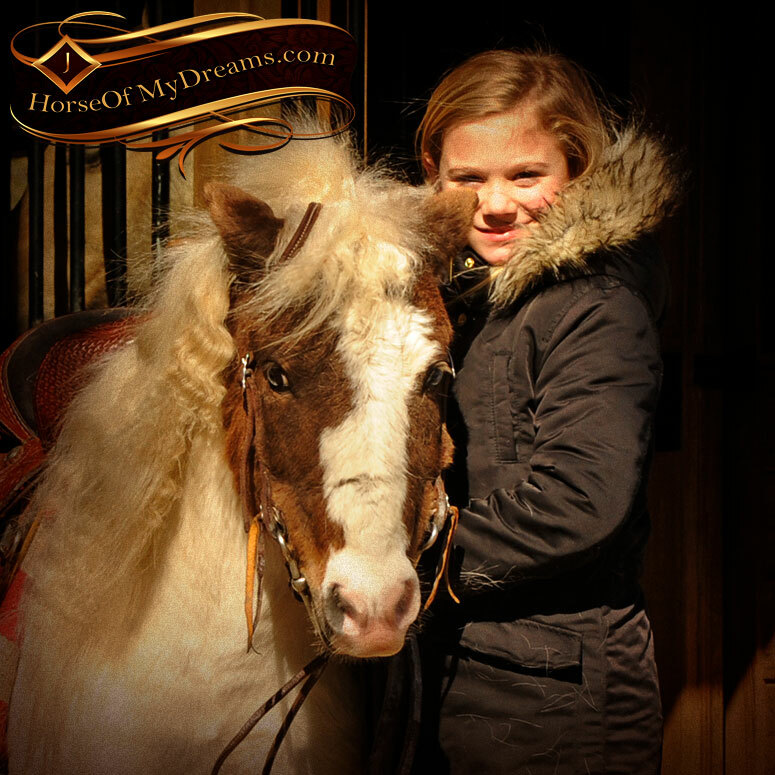 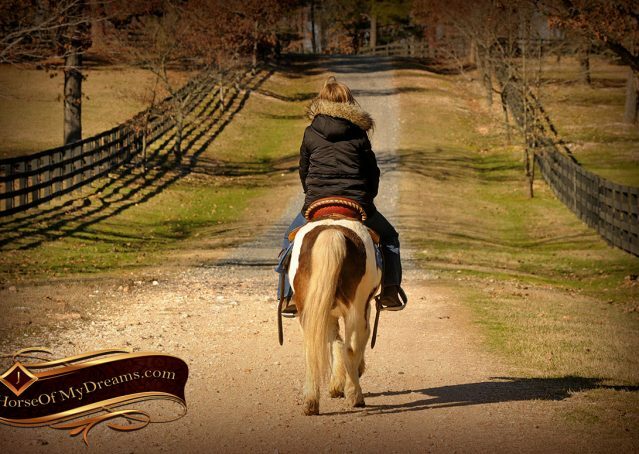 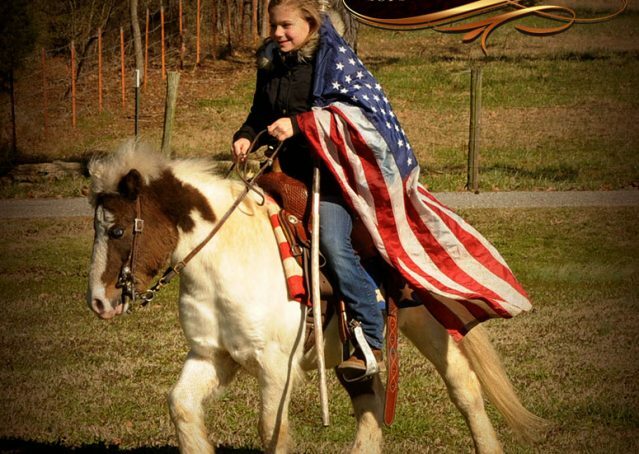 We know how important horses have been in shaping our own kids lives and want to help share that passion with others! 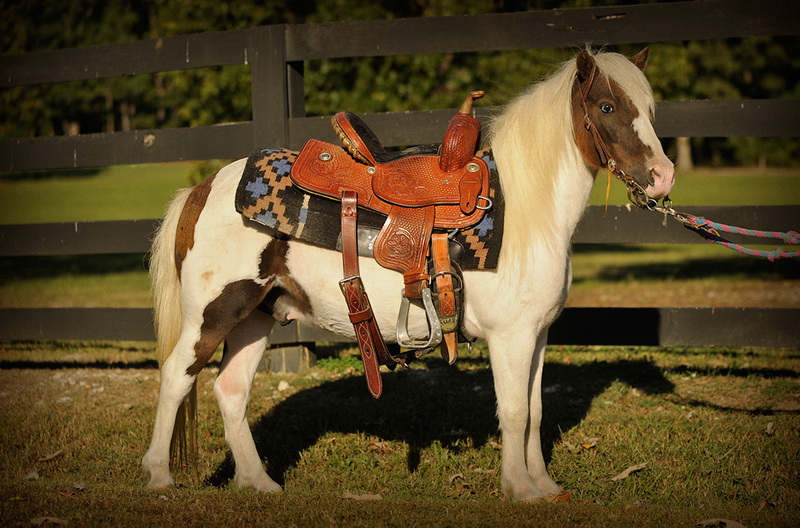 Toby will make the perfect partner for some lucky little cowboy or cowgirl!